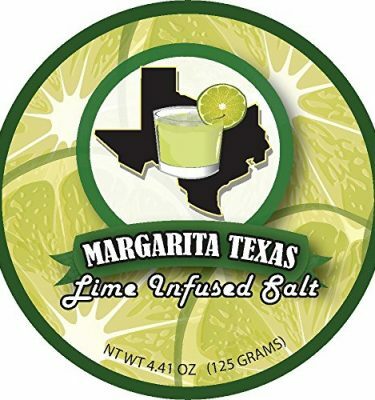 We haven’t touched on mezcal on this website yet but more and more you are seeing new brands pop-up and restaurants using the spirit in margaritas. 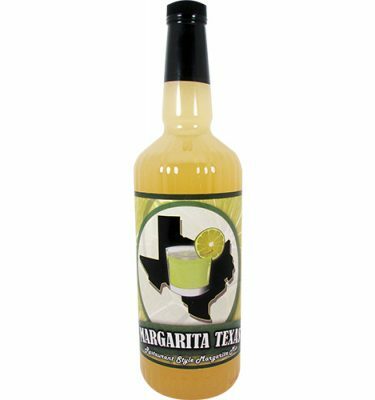 If you are looking to add a twist to your drink, we recommend experimenting with mezcal. If you do not have any experience with it, then let’s start at the beginning. Mezcal is a distilled alcoholic beverage made from the maguey plant (a form of agave — which is the plant that is used to make tequila) native to Mexico. The word mezcal comes from the words Nahuatl mexcalli which means “oven-cooked agave”. Mezcal has what is generally described as a smoky flavor which is gets during the production process. The hearts of the agave plants, piñas, are cooked in pits in the ground slowly. Other popular descriptions of the taste includes spicy, ash, wood and fire. 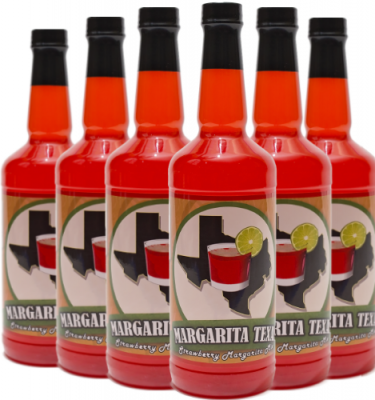 It is unclear whether distilled drinks were produced in Mexico before the Spanish Conquest. The Spaniards were introduced to native fermented drinks such as pulque, also made from the maguey plant. Soon, the conquistadors began experimenting with the maguey plant to find a way to make a distillable fermented mash. The result was mezcal. 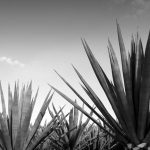 Today, mezcal is still made from the heart of the maguey plant, called the piña, much the same way it was 200 years ago, in most places. In Mexico, mezcal is generally consumed straight and has a strong smoky flavor. 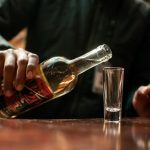 Though mezcal is not as popular as tequila (a mezcal made specifically from the blue agave in select regions of the country), Mexico does export the product, mostly to Japan and the United States, and exports are growing. In Mexico, mezcal is generally drunk straight, not mixed in a cocktail. 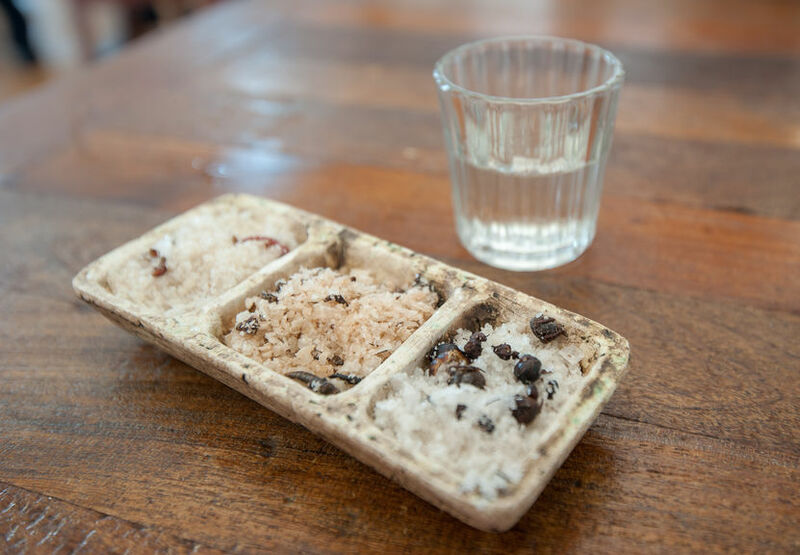 Mezcal is generally not mixed with any other liquids, but is often accompanied with sliced oranges sprinkled with a mixture of ground fried larvae, ground chili peppers, and salt called sal de gusano, which literally translates as “worm salt”. 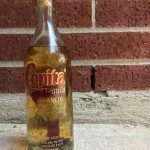 Contrary to the popular belief, tequila does not contain a worm. 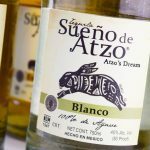 Anyone making that assumption may be confused with mezcal which Chef Rick Bayless describes as the “rustic cousin of tequila.” So, don’t be shocked if you pick up a bottle of mezcal and find one of these tiny creatures. A mezcal worm is an insect larva found in a few types of mezcal produced in Oaxaca, Mexico. The larva is usually either a gusano rojo (“red worm”) or a chinicuil (“maguey worm”). 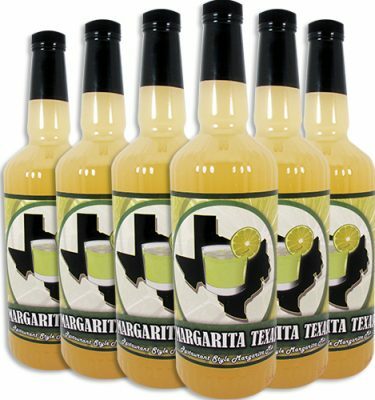 Although the custom is relatively recent, larvae are used frequently by several brands of mezcal to give flavor to the drink. A whole larva is deposited in the bottle, normally after having previously been cured in pure alcohol. Combine all ingredients in shaker with ice. 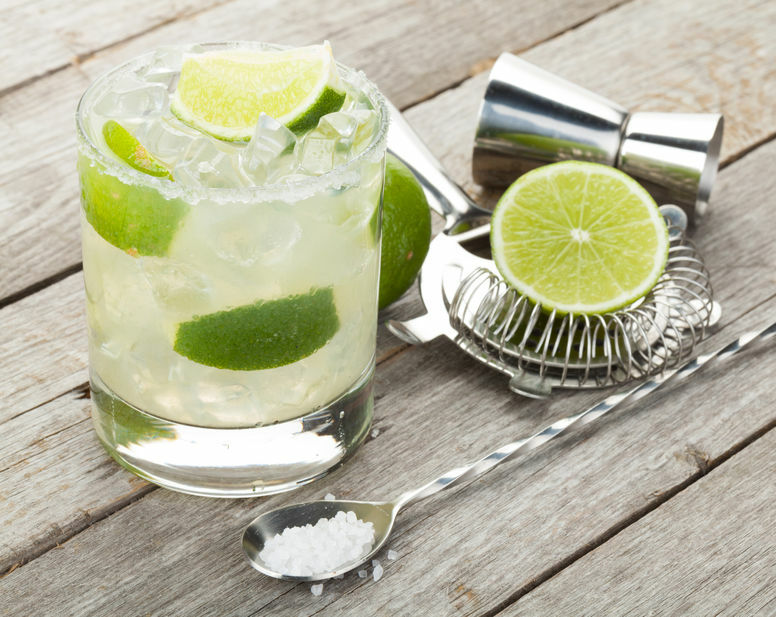 Strain into glass over ice and garnish with a lime. For a kick, add jalapeno slices to the drink. 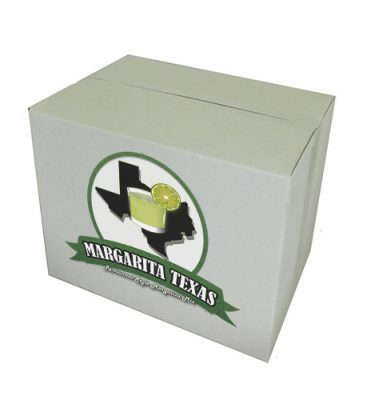 Download a copy of our free eBook "Margarita Recipes Revealed" where restaurants reveal their secrets to making the best margarita and include previously undisclosed recipes. 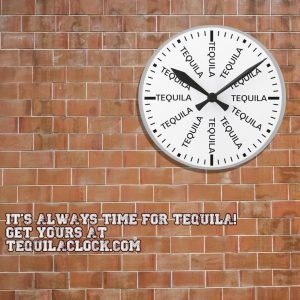 Mezcal vs Tequila – What is the difference?